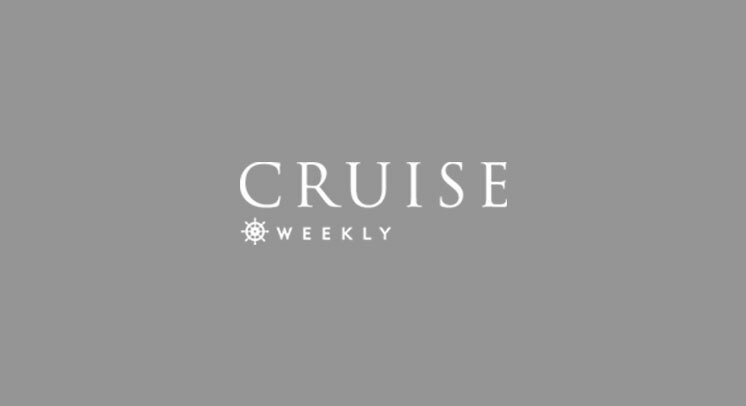 Cruise Weekly | Use your super to cruise? Use your super to cruise? Can you really spend your superannuation on cruising? We asked Pacific Wealth’s financial planner Paul Birch for his expert advice. Gavin H said Truss “hasn’t stopped to think” and is condemning exactly what “the system” encourages – for Australians to put money away for their future, to self-fund their retirement (and often becoming ineligible for the age pension as a result). “Those who sacrifice early…actually save the Govt a lot of money,” he commented. The fact is, from the age of 55 (if you’ve retired) or 65 (regardless of your employment status), you can access your super to do whatever you like. But is it wise to “blow your super” on a cruise, when you may have another 20, 30 or even 40 years of your life to fund? Paul Birch, director and financial planner at Pacific Wealth told Cruise Weekly that everyone’s situation and priorities are different, so it pays to seek personalised advice. “I think people need to tread a fine line between having fun now and making sure they have enough money for ‘future fun’ and financial security,” he said. So, now for the nitty-gritty details, see below. “For people born before 30/6/1960, they are able to access their super from age 55 on condition they have ceased gainful employment and never intend to to be gainfully employed again for more than 10 hours per week,” Birch said. “There is a sliding scale for people born between 30/6/1960 and 1/7/1964. For those born every year after 1960, they cannot access their super until a year older, so if you were born between 1/7/1960 and 30/6/1961, you can access your super at 56, and so on. “Taxation of your super benefit is tax-free, regardless of how you access it (lump sum or pension) once you are age 60 or over,” Birch said. Of course, Birch does not recommend everyone should jump straight into their pool of superannuation to go on a luxury round-the-world cruise, particularly if they would be left unable to afford “future fun” or look after themselves later in life. “Having said that, we are all dying and none of us know when our time is up,” he said. “When talking to clients, we ask them what is important in their lives. Health is always ranked top 3, and you could argue it is the most important thing because without it, it’s hard to experience the rest of what life has to offer. “With that thought in mind, I generally urge clients to enjoy their money now while they still have their health and their loved one beside them, because none of us know what tomorrow will bring and our life is not lived in the future. For more information, email Paul Birch at paul@pacwealth.com.au or visit www.pacwealth.com.au.